Set on beautiful gardens and private acre estate, St James Restaurant promises lingering lunches on balmy summer days and cosy winters huddled in front of crackling log fires. 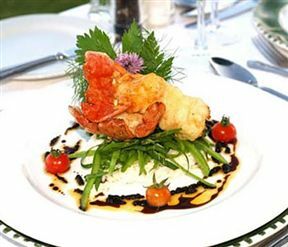 Boasting a superb dining room, generously stocked wine cellar and mouthfuls of delicious country style breakfasts, light lunches, teas and snacks, dining at St James delights the palate with contemporary fusion. 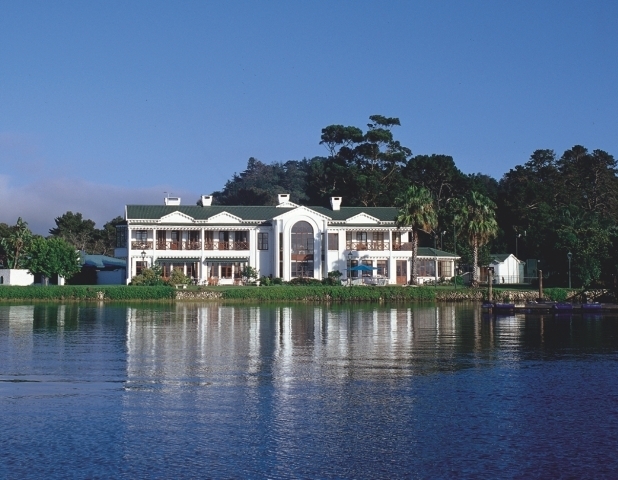 With spectacular panoramic views of Knysna lagoon and options of dining on various patios and terraces, St James is the perfect meeting place for a warm friendly experience touched by contemporary elegance. 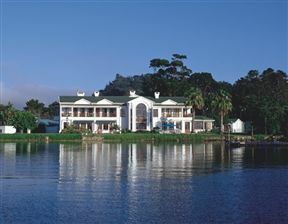 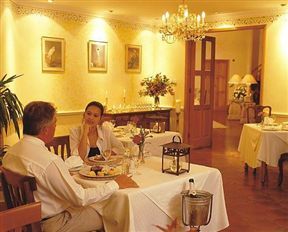 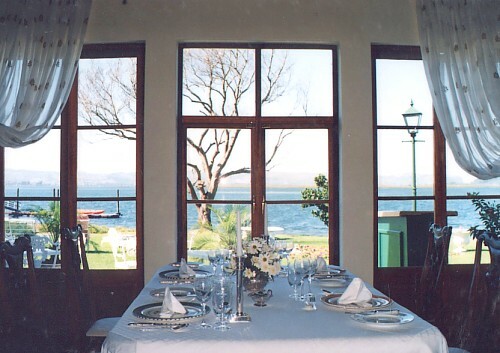 St James Restaurant is 3.2km from the centre of Knysna , the nearest airport 70.8km (George Airport).